This is such a fun idea! 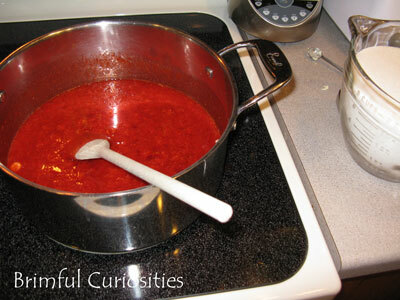 I can't wait to find books for all of the canning I am going to do this summer and fall! P.S. Thanks for the info for the sun burst, it was so cool! What a wonderful post! 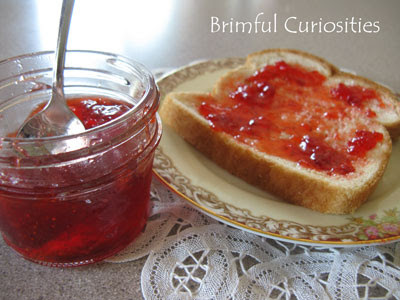 I love that you actually made jam -- I've never tackled that. And I love that you tied it into jam books. Just too cute! We adore Frances in my house. I especially like the way she unpacks her lunchbox, with the little salt and pepper shakers, etc. That looks so yummy! I LOVE jam too. My husband can't stand it, but I say...more for me! 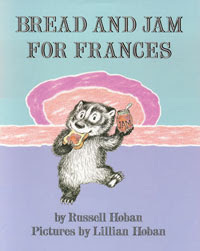 I love the story "Bread and Jam for Frances"! I just learned how to make jam myself. 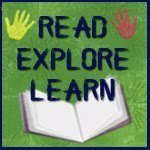 Thanks for the book connections! 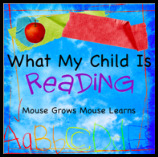 This post makes me hungry :) Beautiful books and thx for linking up to book sharing monday. Yum, your jam looks delicious. 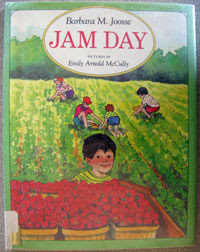 Bread and Jam for Frances was one of may favorites as a child. 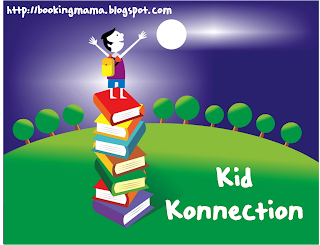 Thanks for sharing at the Summertime Fun Party. Can you come over and make some for us, please??? Looks awesome- what a great summer activity. 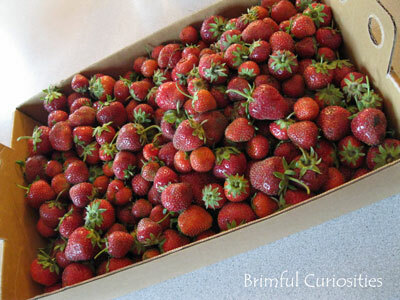 You just gave me craving for fresh strawberries and strawberry jam :) Thanks for joining WMCIR!